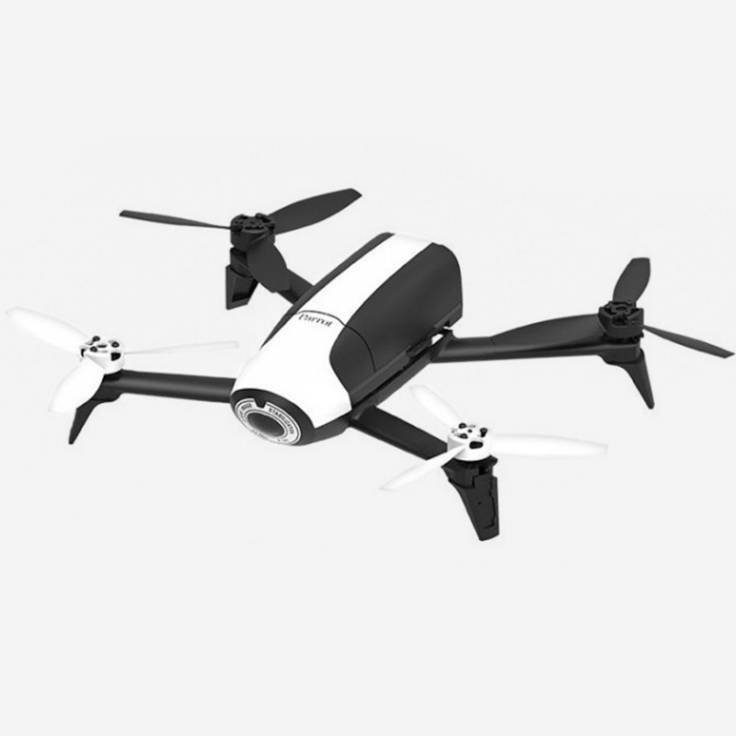 If you're jealous of all those celebrities with paparazzi following them everywhere, this is the drone for you. 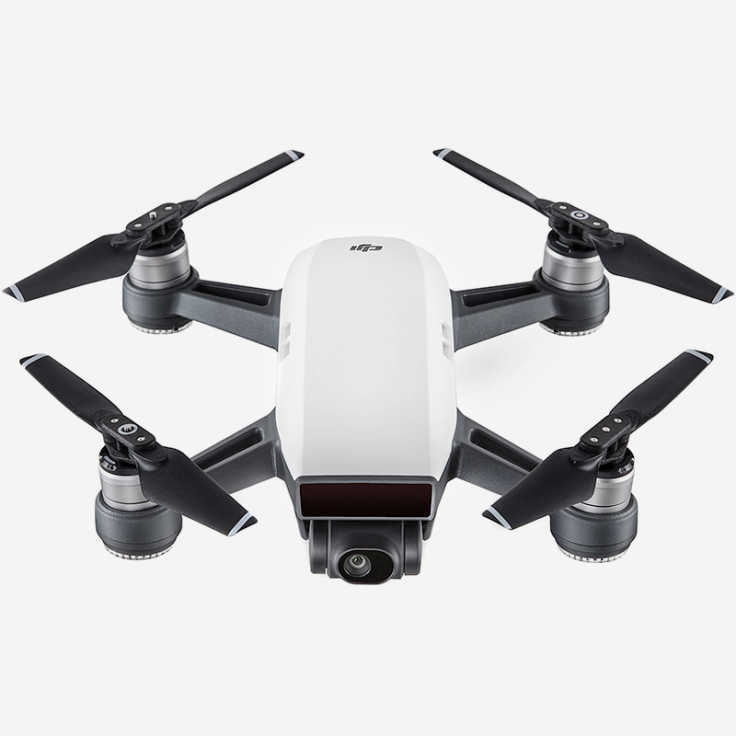 Tap the "Follow Me' feature on this flying HD camera and this one pound (500g) drone will tag along with you on a hike, a bike, a climb, or a row. It's fast too! 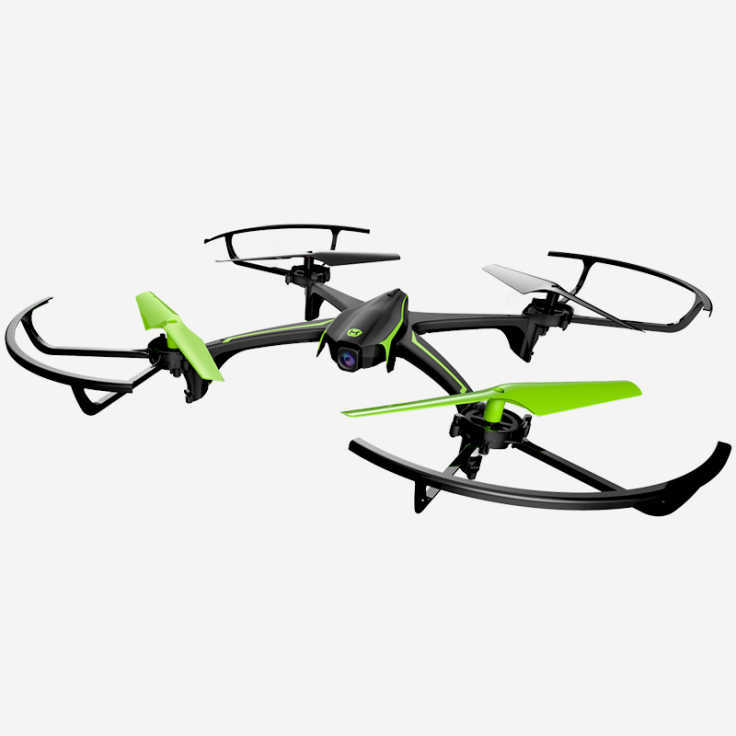 With a top speed of 37 mph (60 km/h), this drone can take on some fast winds so it's less likely to end up stuck up a tree. Unfortunately, it's also easily hackable and doesn't seem to meet our minimum security requirements. However, the company has no bug bounty program. Unfortunately, Parrot drones are known to be easy to hack. 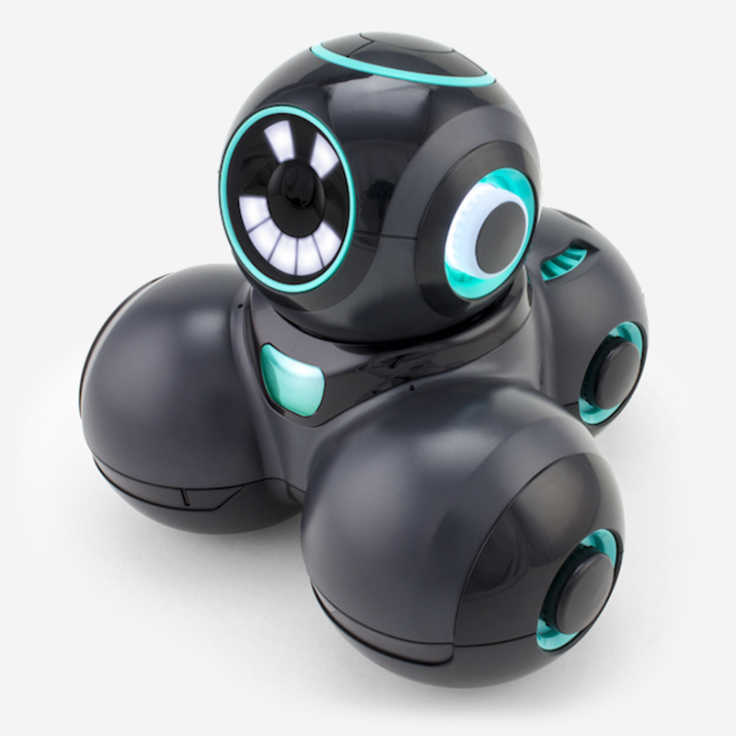 In fact, a developer built a free tool anyone can download that autonomously seeks out, hacks, and wirelessly takes over Parrot drones within Wi-Fi distance to create their own army of zombie drones. 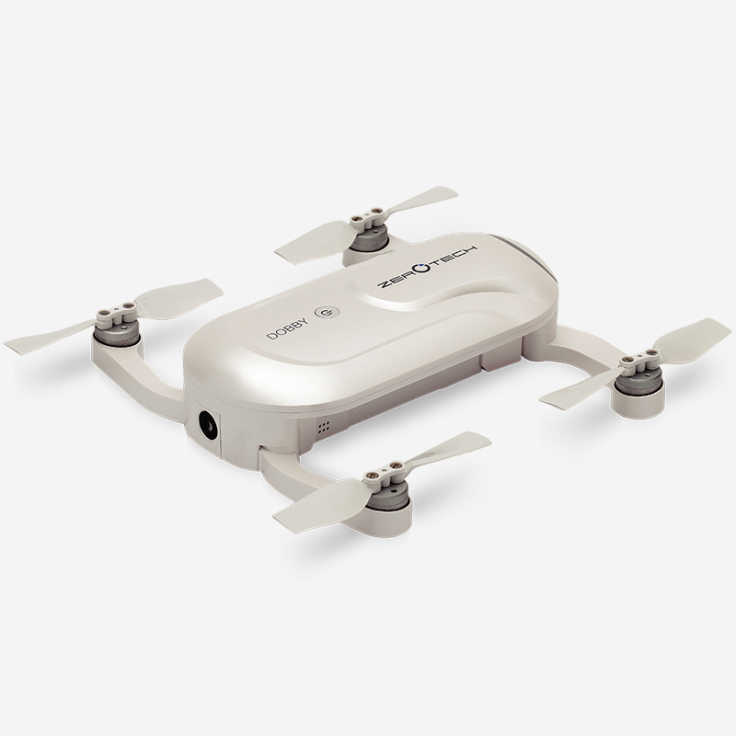 Don't let your drone get taken into a zombie army!